Natural Iron oxides particles in the soil depend on soil pollution which can therefore be detected In-situ or ex-situ magnetometry testing. Anthropogenic metal pollution poses significant risks to humans and ecosystems, in the form of contaminated soil and ground water, as well as reduction in food quality and land arability. 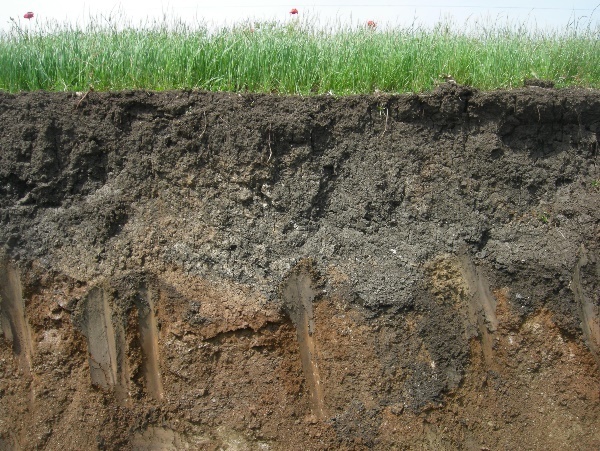 At Université de Lorraine, physicists, chemists, biologists, toxicologist, geographers are collaborating to find innovating solution to detect and cure soil pollution. An on-going works use magnetometry to sense the metal mobility and the bio-availability via soil iron oxides characteristics.